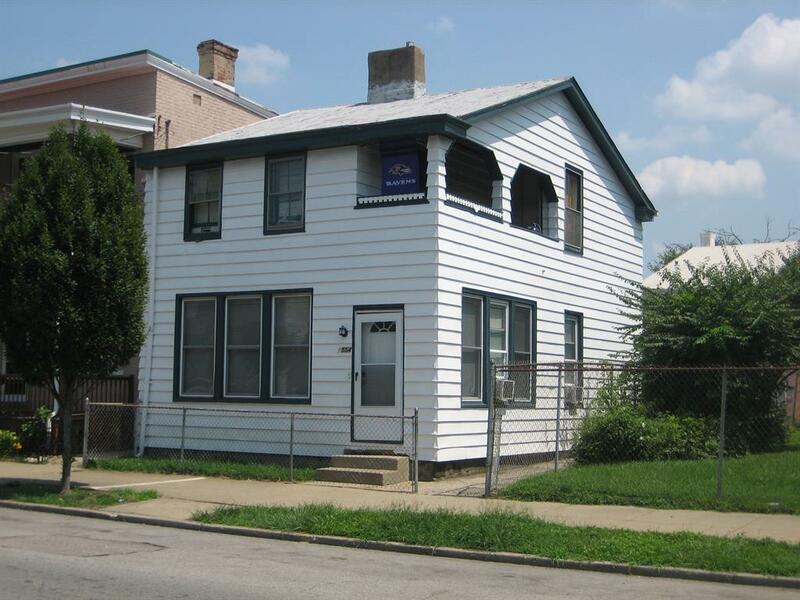 Nice duplex located in the heart of Covington. All apartments have their own entrances. Near bus line and on the street parking.